Emerging Australian lithium developer, Core Exploration Limited (ASX:CXO), has announced that drilling has commenced at its Finniss Lithium Project in the Northern Territory. The 2018 exploration and resource expansion drilling programs are underway to define substantial additional lithium resources as the field season opens. 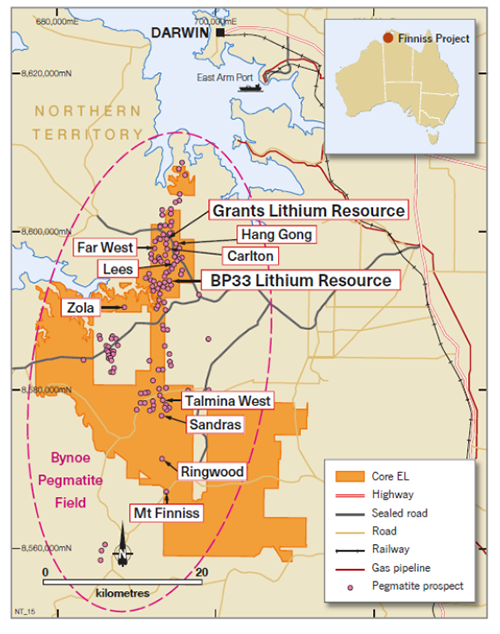 The Finniss Lithium Project comprises over 500km2 of granted tenements about 80km from Darwin. Over 40,000m of drilling (DD/RC/RAB) planned in the next 12 months. Results have confirmed that ore grade lithium mineralisation is widespread within the Project, highlighting the significant potential of the tenements, with numerous highly prospective pegmatites yet to be drill tested. As suggested, CXO still a great deal of work to do with its drill testing so investors should seek professional financial advice if considering this stock for their portfolio. This year, the aim of the drilling is to substantially grow the Mineral Resource base to underpin a potential long-life lithium mining and production operation. Drilling will initially target easy accessible areas around Grants and BP33 and will progressively expand to test known spodumene pegmatites and newly identified lithium pegmatite targets, which have been identified by CXO’s exploration team. In addition, CXO is in the final stages of completing a Pre-Feasibility Study (PFS) for the development of a spodumene concentrate and/or direct shipping ore operation (DSO) from the Grants Lithium Deposit, which is expected to be delivered later this month. Subject to positive results from the PFS, the company expects to complete a full Feasibility Study for the development of mining and processing lithium from the Finniss Project. 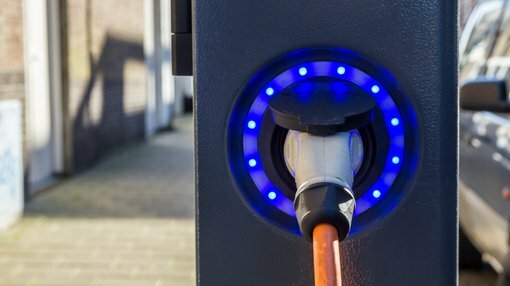 It aims to complete regulatory approvals, plus financing and internal approvals, before commencing production at Grants by the end of 2019. The Finniss Lithium Project has substantial infrastructure advantages – this includes being close to grid power, gas and rail, and easy access for trucks by sealed road to Darwin Port, which is Australia’s nearest port to Asia. Core’s Managing Director, Stephen Biggins, stated: “The commencement of the 2018 exploration season will see a significant step up in news flow regarding Finniss over the coming months.